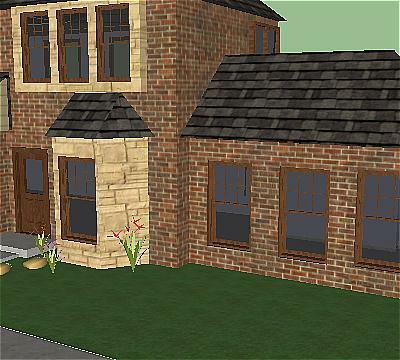 Render Plus Systems creates add-ons and Plugins for Google SketchUp, including Rendering Products and Productivity Tools. 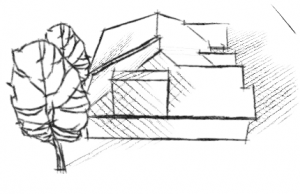 If you are a designer and not a rendering geek, IRender nXt is for you. 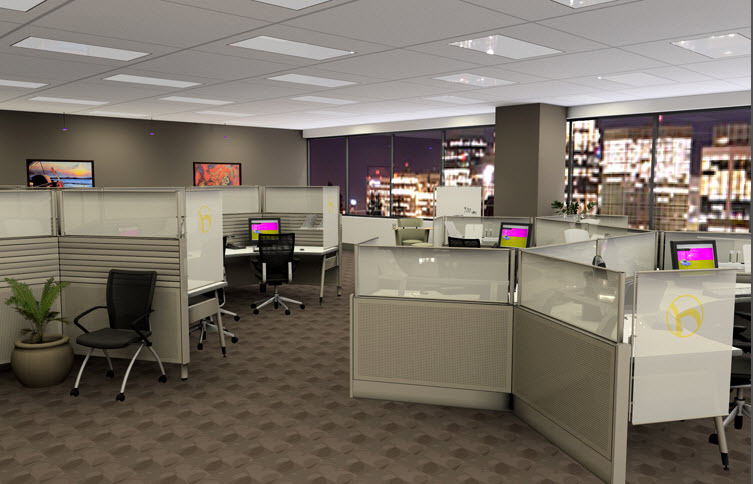 nXt provides exceptional image quality with easy setup and quick results. Reasonable Priced - powerful, but affordable. 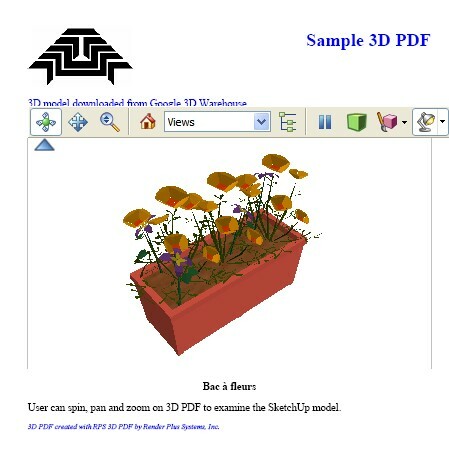 Plants and material libraries - and other advanced features. Ariel Vision has the power of an advanced rendering engine, but with a refined interface that focuses on just the essentials. It’s everything you need and nothing you don’t. 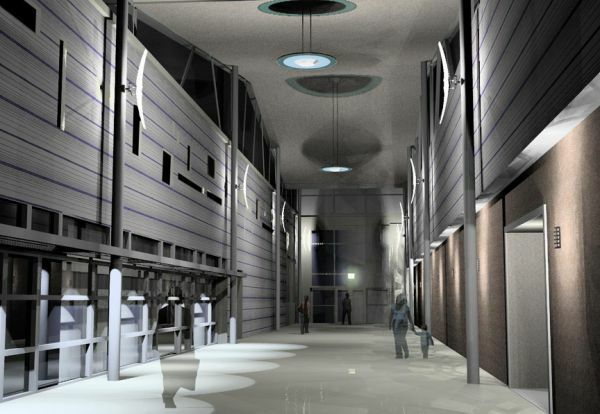 Now producing great renderings can be even easier than creating the SketchUp model in the first place. 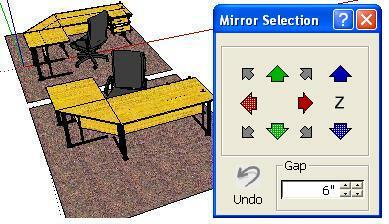 Laptop Seat: install Ariel Vision on both your desktop and laptop. 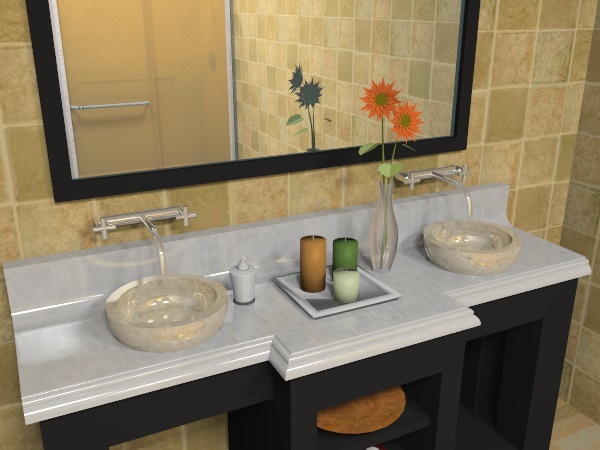 If you are considering more than one Render Plus product, we suggest you purchase the Combo Pack. 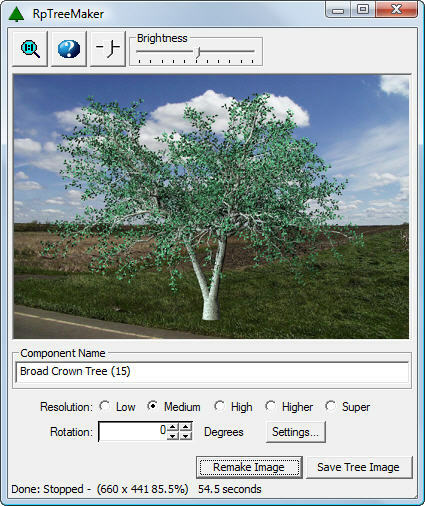 RpTreeMaker Free is a free add-on for Google SketchUp to create custom Tree Components. 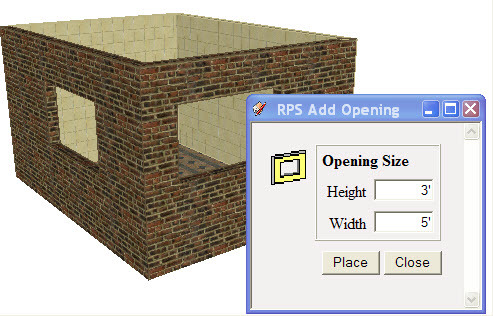 RpWallMaker Free is a free add-on for Google SketchUp to create wide walls and cut openings. Cut holes through both sides of wall. Cut holes to match components. 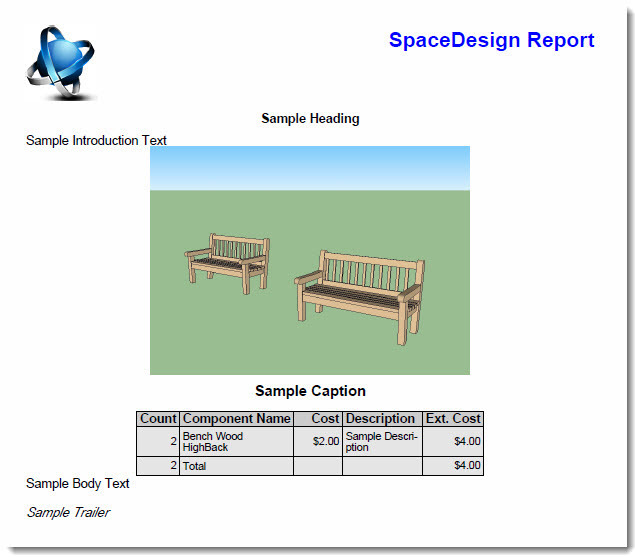 Wall, Door and Windows reports.